Microsoft is offering a new version of Windows 10 development for members of the test program. This week it is about gaming with an offer that allows you to play a PC game for free to find bugs. On his blog Microsoft is talking about a custom gaming technology to announce the new build 18334. As it is a potentially unstable development, however, few users have to use their test machine to play. In order to motivate them, Microsoft is temporarily offering the free State of Decay game. Players have the option to use their Xbox Gamertag if they have one or, failing that, their Microsoft account. The use of the game in this special version then requires the installation of the "Xbox Insider Hub app" available in the Microsoft Store. Developers seek to stabilize the system during the game or during program installation. The bugs must be reported in the application with the word "WindowsGamingFeedback" in title. No news so in this Preview although many fixes are available, there are still a lot of known and uncorrected problems. The 18334 build of Windows 10 is distributed to Windows Insider program members who use the fast channel. 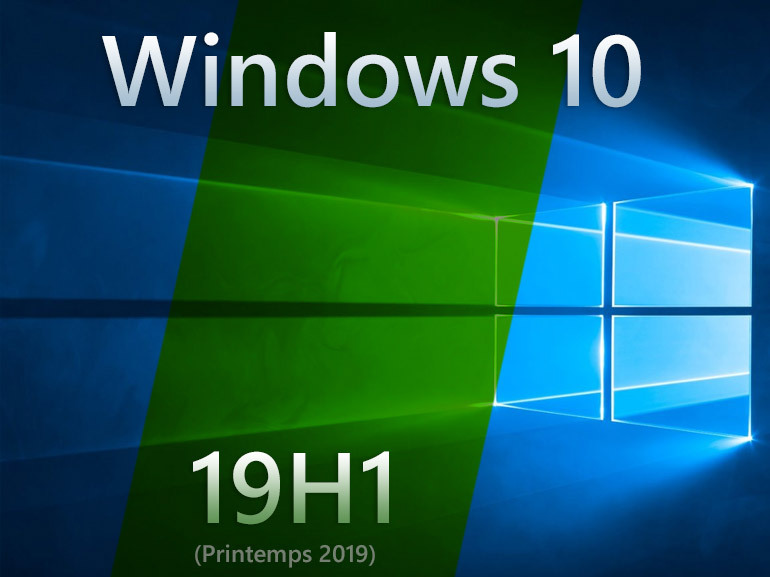 A stable version of Windows 10 1903 is expected for next month, the update will be released in April for the general public. Next Next post: Can the 'Cadet Fermin' get the visa to get to the Oscar?